Surfnetkids » Tech Tips » Search » Is Wikipedia Objective? Can a crowd edited resource like Wikipedia be as objective as a professionally edited resource such as the Encyclopedia Britannica? Two professors recently set out to do just that, and found that the answer is: it depends. Feng Zhu of Harvard Business School, and Shane Greenstein of Kellogg School of Management at Northwestern University, analyzed nearly 4,000 pairs of articles about American politics from Wikipedia and Britannica for evidence of bias. 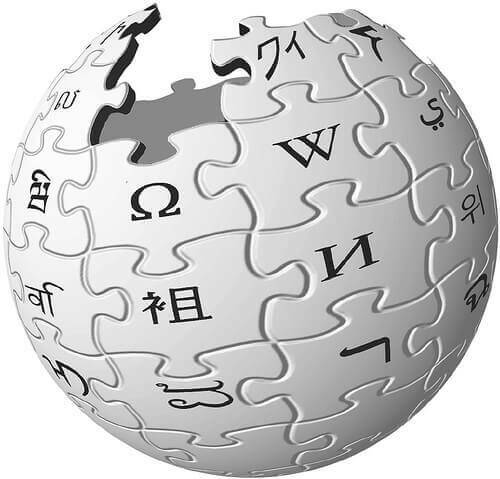 They concluded that Wikipedia articles with many revisions are more neutral than those with fewer edits, and are no more biased than those created by a professional team of writers, experts, and editors (such as those at Britannica.) Problems of bias, however, are problematic in the more obscure Wikipedia articles that do not get a lot of edits from a wide range of contributors. You can read more at this executive summary Do Experts or Collective Intelligence Write with More Bias? Evidence from Encyclopædia Britannica and Wikipedia, or this working paper. Feldman, Barbara. "Is Wikipedia Objective?." Surfnetkids. Feldman Publishing. 2 Feb. 2015. Web. 23 Apr. 2019. <https://www.surfnetkids.com/tech/3545/wikipedia-objective/ >. By Barbara J. Feldman. Originally published February 2, 2015. Last modified February 2, 2015.